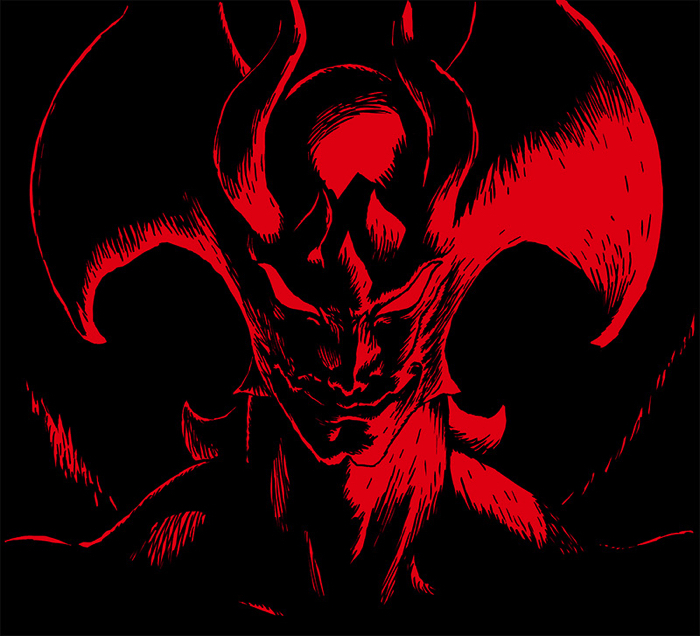 DEVILMAN crybaby, new anime adaptation of Go Nagai‘s DEVILMAN manga is getting so much popularity around the world! 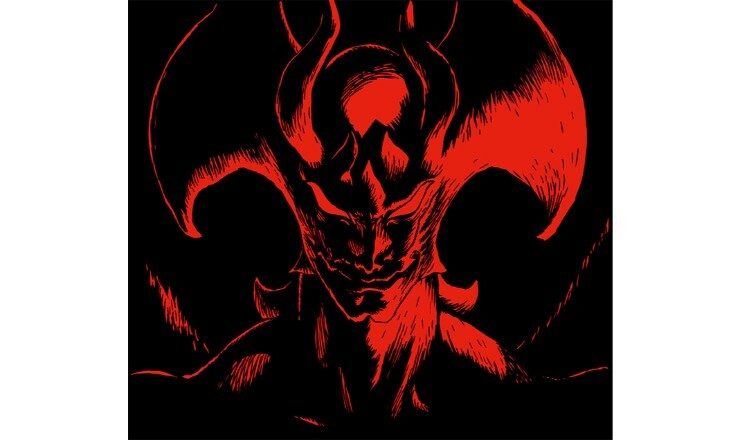 DEVILMAN crybaby is now available for 190 countries on Netflix as original series and the Blu-ray BOX will be released on 30th of May. Screening and talk show event! Special presents too! Screening event of the 10 episodes of DEVILMAN crybaby will be held in Shinjuku Balt 9. A talk show will be held following the screening. As admission present, you can get a special gift sticker and special booklet ‘’DEVIL MAN crybaby BOOTLEG’’ too! Contents: Broadcasting 10 episodes of DEVILMAN crybaby (after that a talk show will be held). Contents: Broadcasting 10 episodes of DEVILMAN crybaby (this time talk show will NOT be held). *Persons under 18 years of age are NOT allow to enter to the venue. 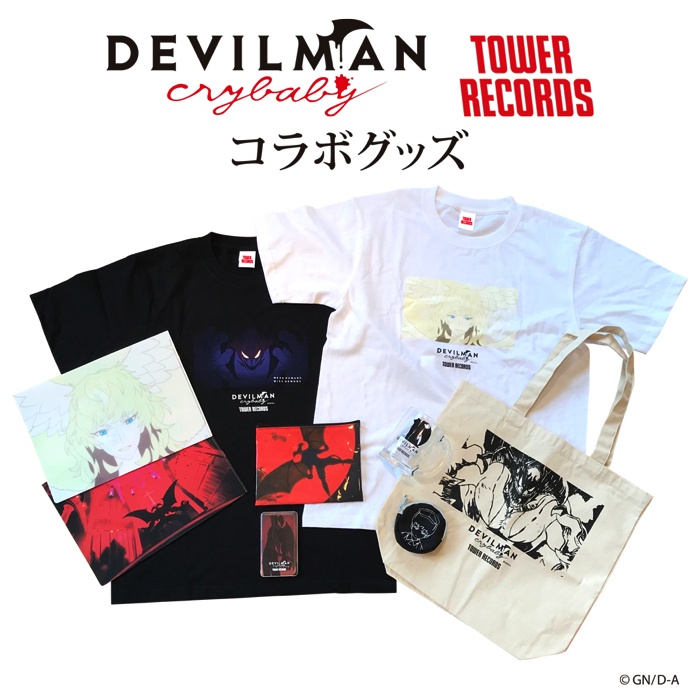 TOWER RECORDS and ”DEVILMAN crybaby’’ collaboration! 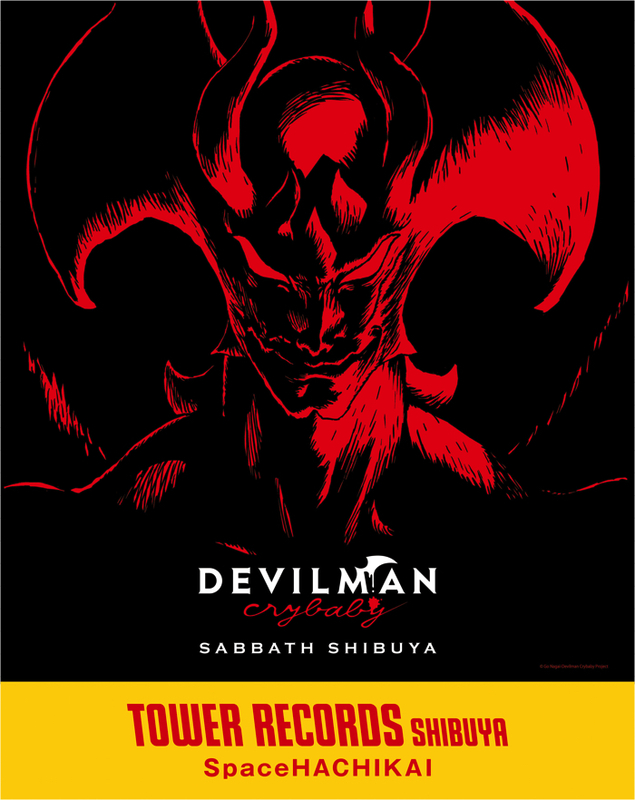 ‘’DEVILMAN crybaby SABBATH SHIBUYA’’ will be held a exhibition at TOWER RECORDS Shibuya store Space 8F! DEVILMAN crybaby × BEAMS JAPAN, DEVILMAN crybaby × BEAMS × Natalie collaboration store open for a limited time only! Please don’t forget to check the detailed information on the official website and SNS. 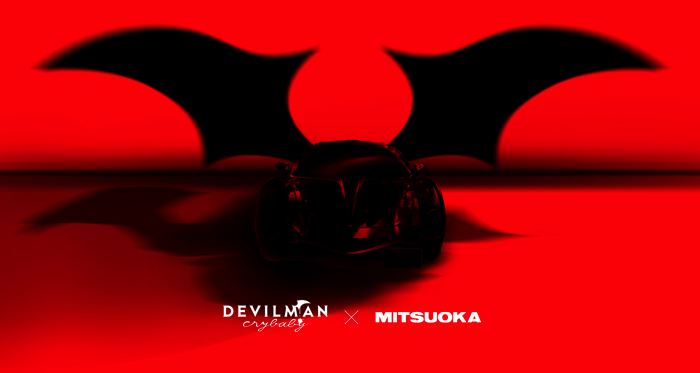 DEVILMAN crybaby will collaborate with Mitsuoka Jidosha, a car maker company who will replicate the car which Ryo Asuka is riding in the animation. DEVILMAN crybaby COMPLETE BOX Special bonus digest video released! COMPLETE BOX Special bonus digest video was release in a legendary night event DEVILMAN NIGHT kensuke usher LIVE at WOMB. Don’t miss the special events and goods of DEVILMAN crybaby!